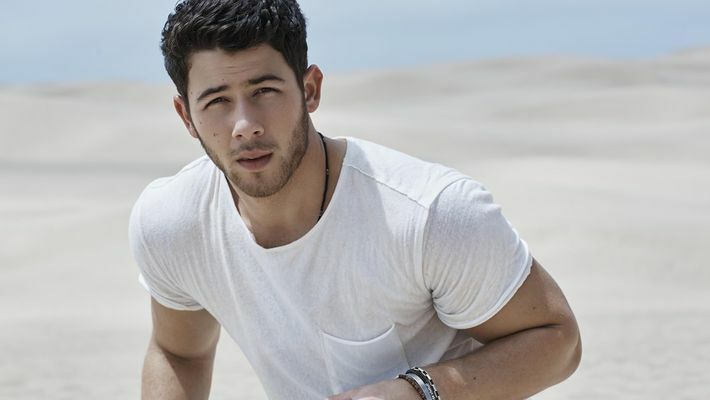 Nick Jonas talks about his health and another 10-year-battle with type 1 diabetes. Priyanka Chopra conveys support and love in the comment section. In his recent post on Instagram, Nick Jonas talked about his battle with type 1 diabetes with a picture from 2005 taken a few weeks before his diagnosis placed alongside a current picture of the 26-year-old singer. Jonas spoke about how he barely weighed 100 pounds due to the high sugar levels. Talking about the present situation the singer said he was ‘happy and healthy’. He said that he is now prioritising his health by eating right, working out and keeping a regular check on sugar levels. Jonas thanked and sent his love to his family and loved ones for the support they have shown during his diagnosis. He co-founded Beyond Type 1 in 2015 to spread awareness about the autoimmune condition and to empower those affected by the disease. In his post, he encouraged his fans to live the best life and never let anything stop them from doing so. Priyanka Chopra left a supportive comment on her fiancé’s picture saying how special he was, saying ‘with or without diabetes’. Nick Jonas had proposed to Priyanka Chopra in July. This was followed by a small Roka ceremony in India, in the presence of their family. The couple is yet to announce their wedding date. Rumours suggest that it might happen before the year ends. In a recent interview with DNA India, Priyanka’s mother- Madhu Chopra raved about Nick Jonas and his humble demeanour. She also commented on how she trusts Priyanka’s decision to marry him. Chai pe Charcha at Hathras: Which way will people vote?